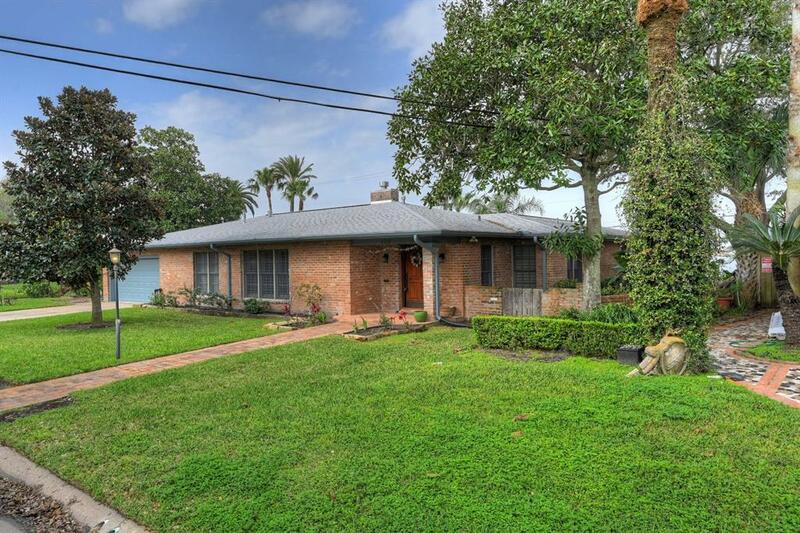 This home is the complete package - a large, single-story ranch on one of Galveston's most desirable water-front streets. Views of sunset and maritime activity are unbeatable. Access to off-shore waters are as close as Galveston has to offer. The home has a very favorable floor plan. Four bedroom, Three full bath. 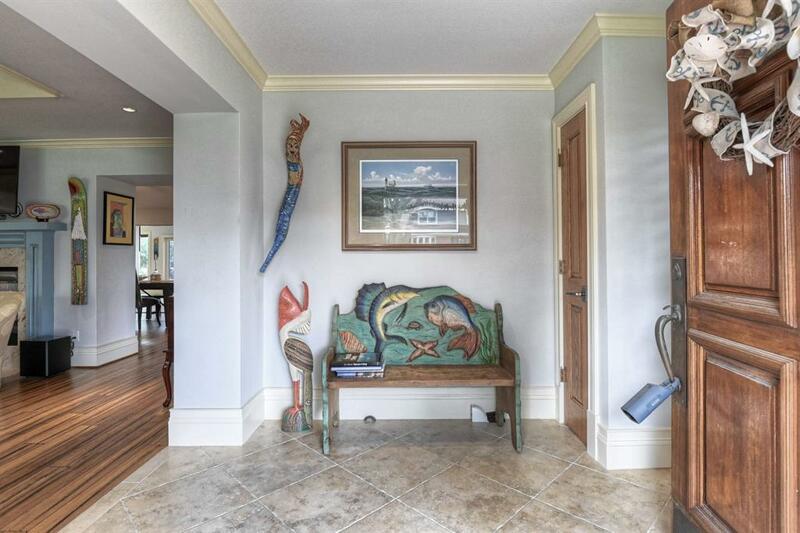 Master with unobstructed water views, double vanity and two large walk in closets. Formal living and dining divided by a gas fireplace. Sun room with water views. Perfect perch for morning or evening gatherings. Kitchen has cabinets galore, granite counters and pantry. Wet bar between the kitchen and dining. Designer plantation shutters and hardwood floors throughout. Water views from living, dining, and kitchen. Screened porch off 2nd bedroom. New 160' fishing pier with boat house. Large lot w/ plenty of room for a pool. High elevation yields friendly flood insurance rates. 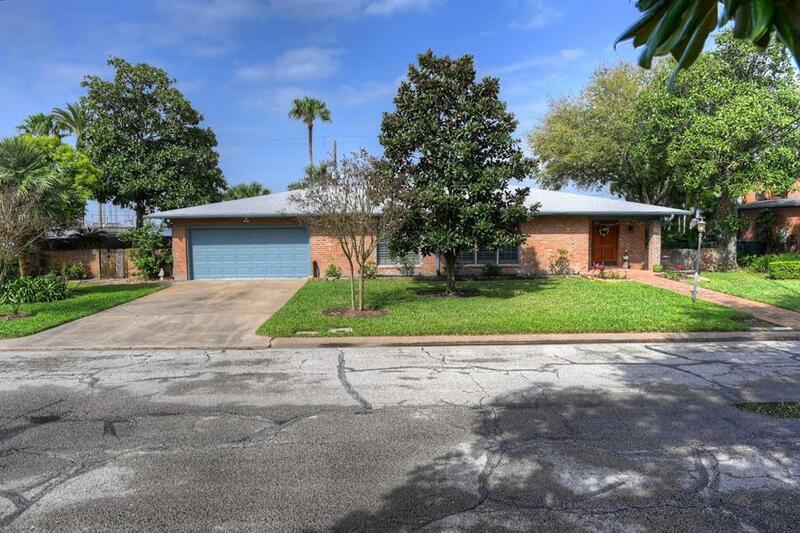 Neighborhood offers a kid & dog park & tennis courts. 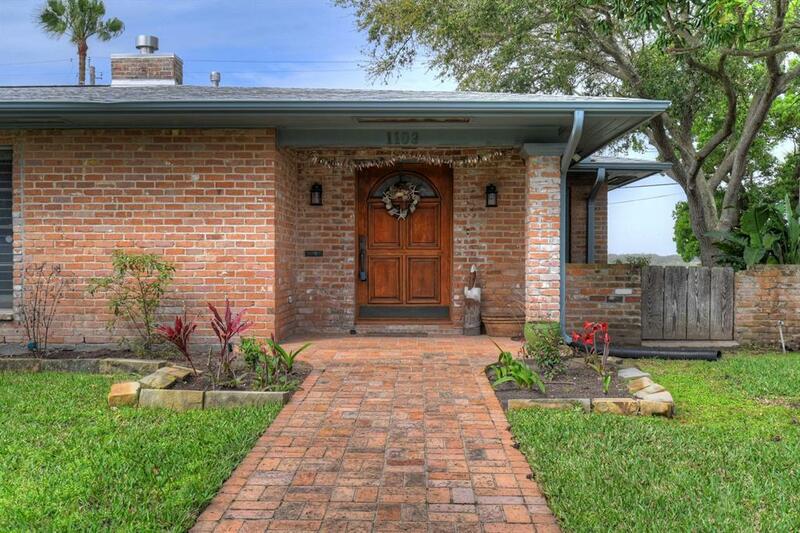 Easy access to downtown Galveston and UTMB.